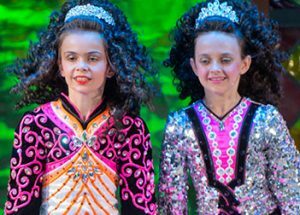 Competitive Irish Dance offers students an opportunity to compete with other dancers of similar skill levels at the local, regional, national and international competitions. O’Grady Quinlan/LOCQ is proud to offer dancers interested in competing the high level, the intensive training they will need to succeed. 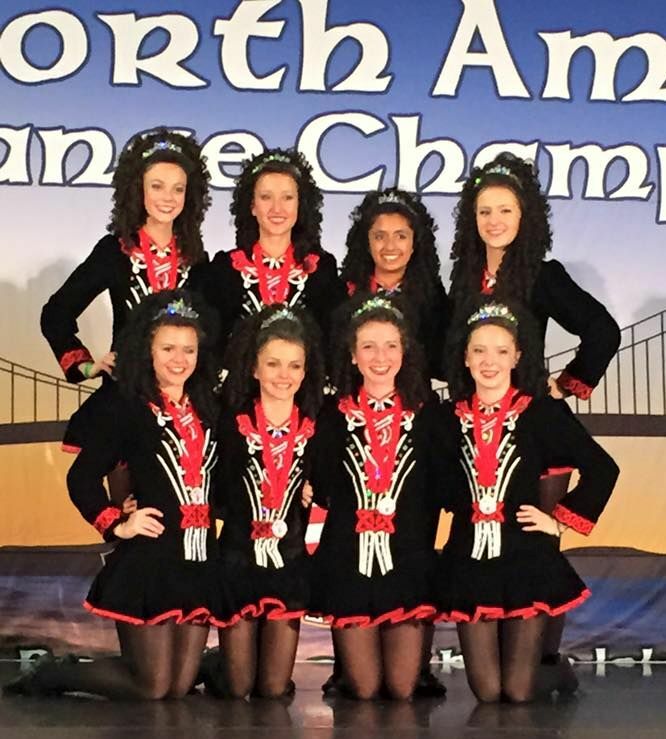 Dancers who choose competition dedicate their life year round to Irish dance. They attend as many classes as they can every week, train at home many times per week, attend many feiseanna per year as well as many major championships nationally and internationally. Commitment is key for a competitive Irish dancers – they must work hard and train as an athlete. To achieve their goals, a path is set forth in a collaborative way between the student, teacher and parents. O’Grady Quinlan/LOQC offers classes and workshops all year long which encompass not only dance, but also address the fitness, mental and nutritional needs to help them meet their goals. Beginning at the novice level, a dancer, with the guidance of their parents and their TC’s, may choose the competition route which is specifically designed to help a dancer excel in this beautiful artform. A competitive dancer will still be expected to participate in community events/shows/parades but their main focus is competition. See the LOGQ Academy for more information about the competitive side of our program.